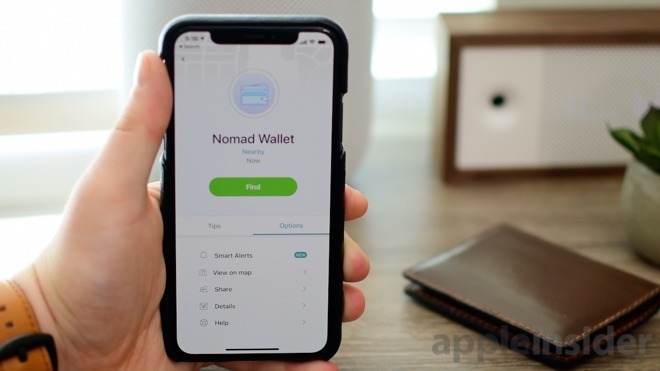 What really sets Nomad's wallet apart —aside from the excellent design and quality — is the integrated Tile Slim. 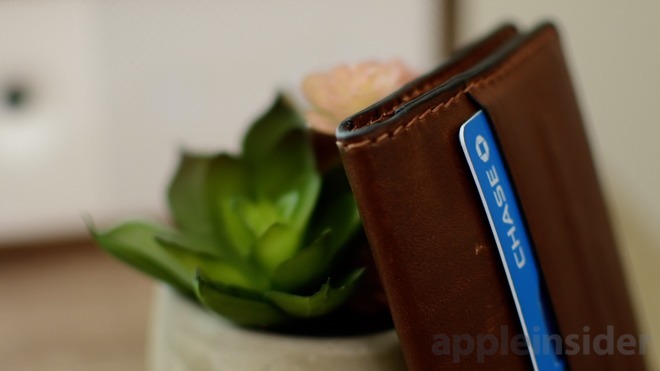 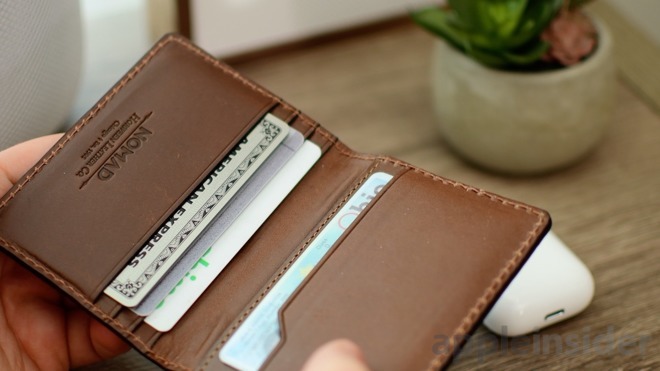 There is a special "Tile pocket" on the inside that is kept to itself via a piece of stretchable fabric, still allowing you to store stuff like cash behind it. 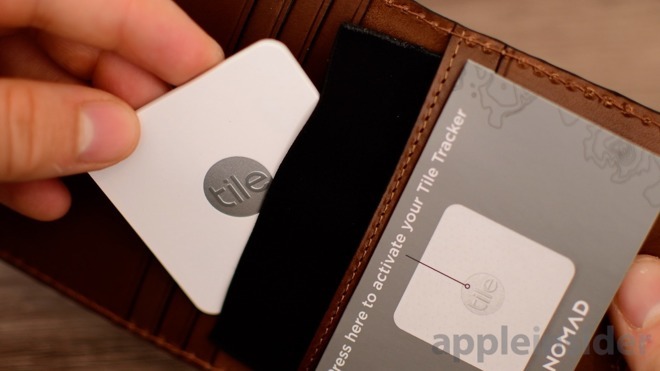 Tile is the most popular Bluetooth tracker on the market, making it dead easy to find any of your lost gear. 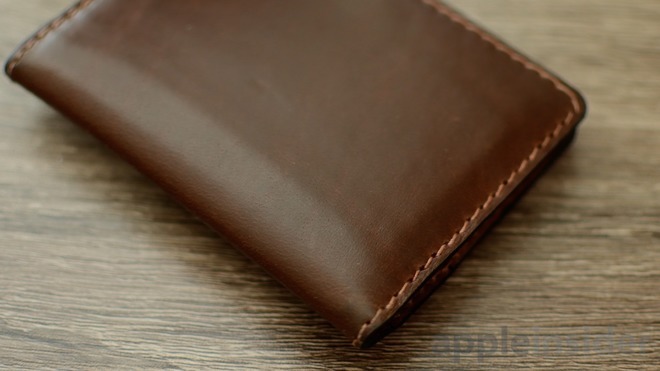 This could be keys, a purse, the remote, or in this case —your wallet.